Next Article Is it a Tea Cosy or is it a Hat? It’s for my bottom draw!!! Always a pleasure to inspire, I can recommend the Baby Crochet book if you have babies to make for. That is too cute!! My work colleague is expecting her second boy at the end of November and I had been struggling to come up with something to make. Thanks to you – problem solved. That book found its way into my shopping basket straight away! Adorable! Thank you for some desperately needed inspiration! I am so pleased to have been your inspiration, I do hope you love the book, I am using the idea of covering foam squares at the moment. my squares are smaller so I am making up my own patterns. Happy hooking, I look forward to seeing whatever you decide to make. Thank you so much, I just need a little cutie to wear them! What an exciting time this is for you all, I look forward to hearing news of the new arrival. How cute! Shame I don’t have any babies to knit for. This is the sweetest little outfit I have ever seen. I adore the booties. Wow, super ideas! Thank you, I have made it before in blue and in pink, it works whatever colour. It’s a real favourite. Oh my! Gorgeous and adorable! Thank you, they are sweet and easy to make too. So cute! My Nephew and his wife are expecting so I’ve pulled out my old Phildar Baby books that I used to knit for my own children. The cache coeur is one of my favourite things to knit for wee ones. So funny but I used to knit from the Phildar books too, there are some great patterns and I am so pleased I kept the books. Our eldest daughter is getting married next year so I could find myself knitting the same things I used to make for her! Thanks, they are a real favouite, I have made them in blue and pink before too. 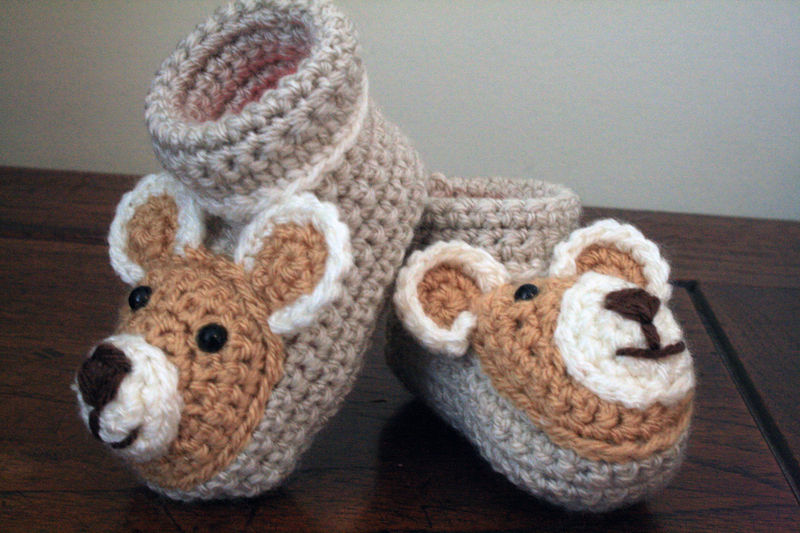 Thank you, it is such a lovely pattern, easy to make and so cute. 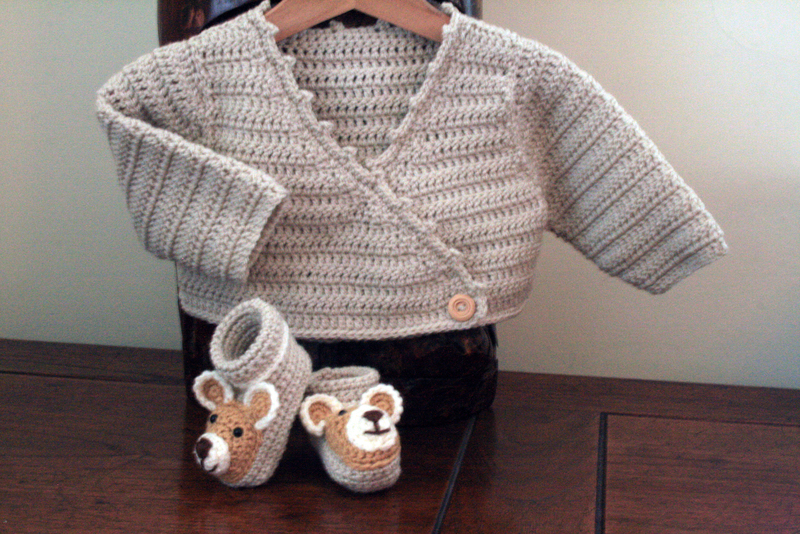 I hope that there will be soon a baby here around, I’d like to make a jacket for…. Oooooh really? Have you got news for us?